Acting as custodians for your premises, this is a cost efficient and accommodating key holding service, ensuring rapid response and resolve to any incident. To ensure your business operates with minimum disruption in the event of an emergency, our SIA licensed officers will attend all alarm activations to resolve the issue. This also removes the risk to you or a member of your team having to return to your premises alone by allowing the experts to do this for you. In today’s litigious environment, staff security should also be paramount in your thinking. In an alarm situation GMS will provide trained staff to deal quickly, professionally and confidently with even potentially dangerous situations. 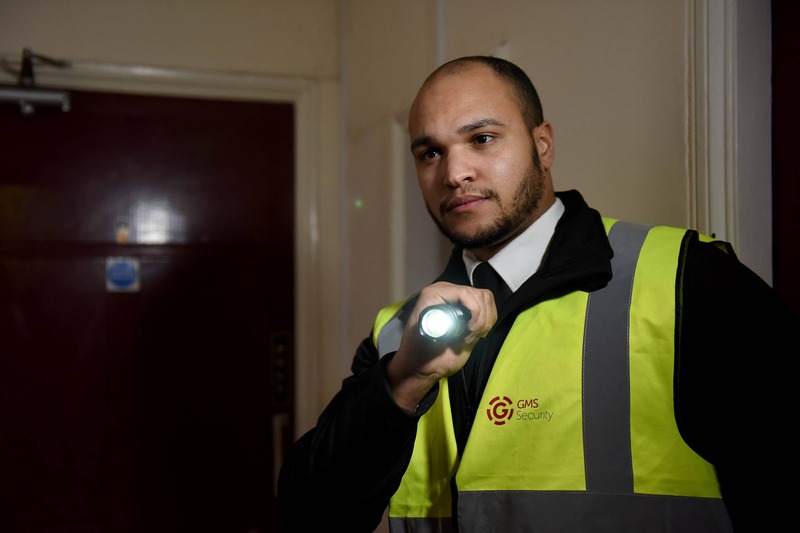 Full internal and external patrols and checks will either re-secure your property or alert and liaise with a key-holder or emergency services.